Now that we’ve had some time to settle in, we wanted to announce our recent office move. 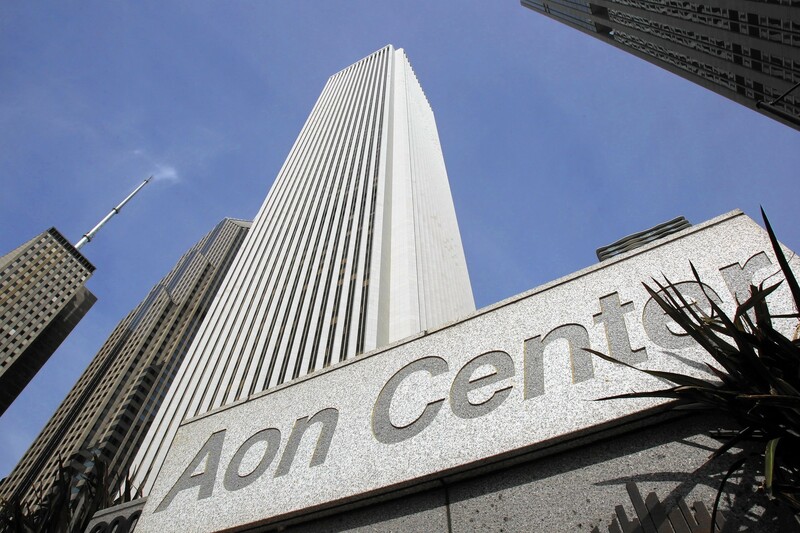 As a celebration of our 19th year of business, we’ve moved from one iconic Chicago building (The Jewelers Building circa 1882) to another, the Aon Center. The Aon Center is a modern architectural masterpiece in Chicago, reaching 83 stories into the sky (the third tallest building in the city). 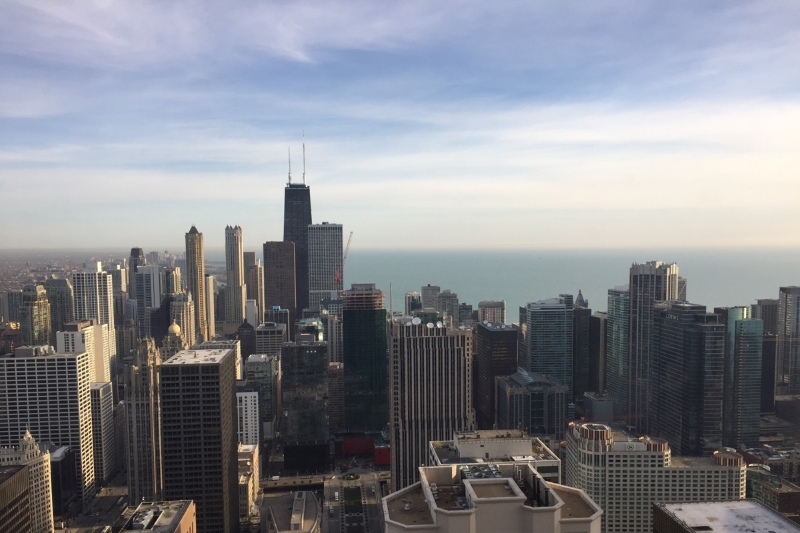 Our new office is on the 52nd floor, providing breathtaking skyline and lake views. 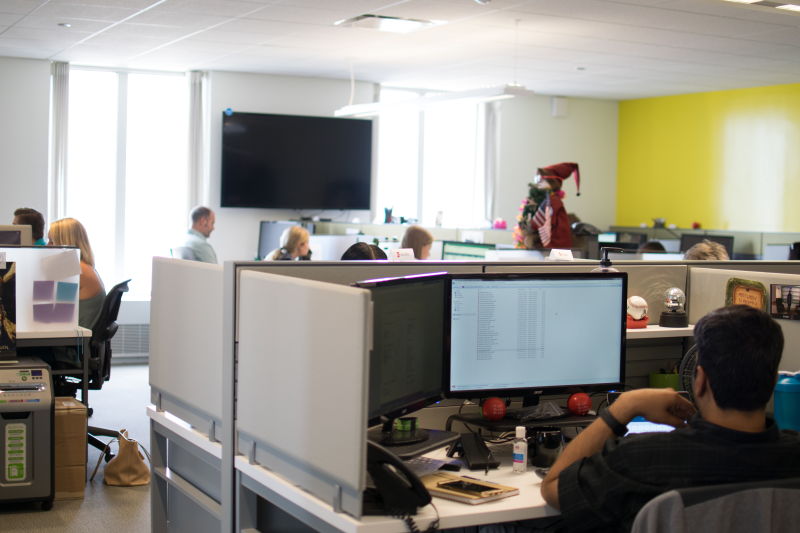 One of the major reasons for the move was the desire to build a more open-concept, vibrant and collaborative work environment. Our teams are now all closer to one-another, and we’ve lowered the height of the walls to encourage open communication. Adding in a large common area for impromptu meetings and multiple conference rooms and we feel we’ve accomplished our goals. This new space will allow eshots to provide the best possible work environment to our employees, with all of the modern amenities that you would expect.